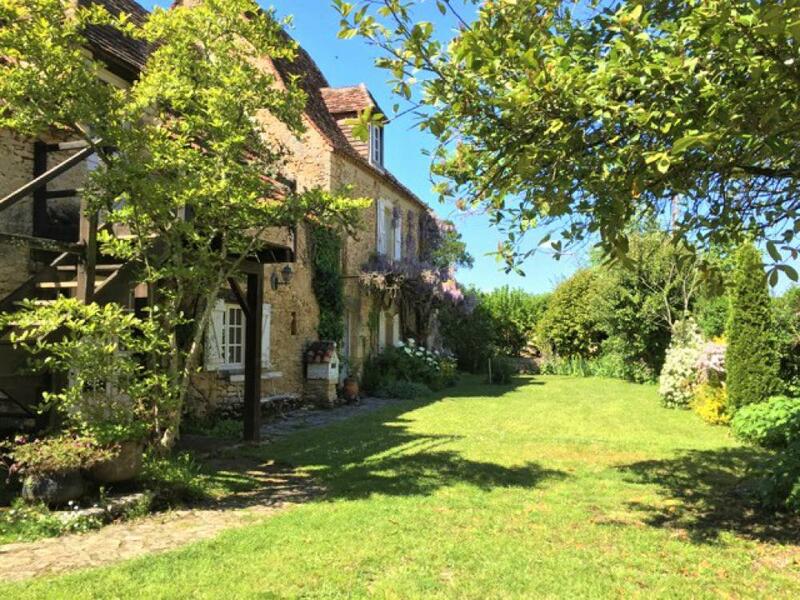 Are you looking for a country cottage? 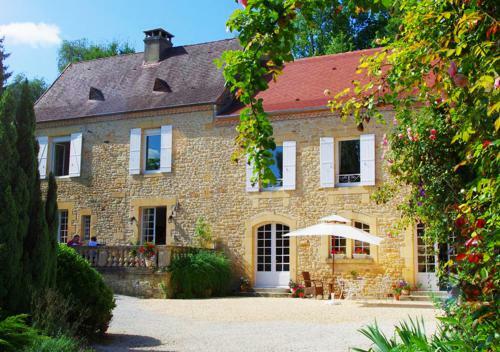 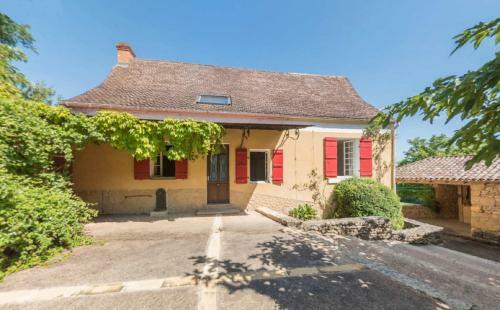 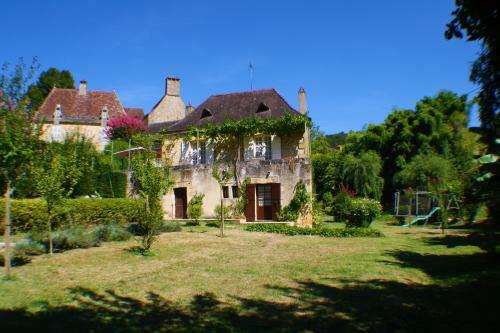 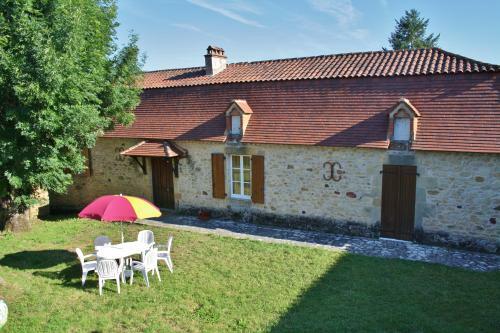 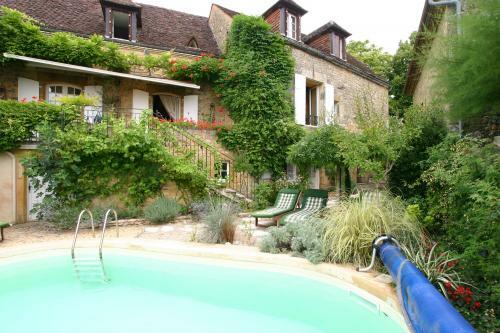 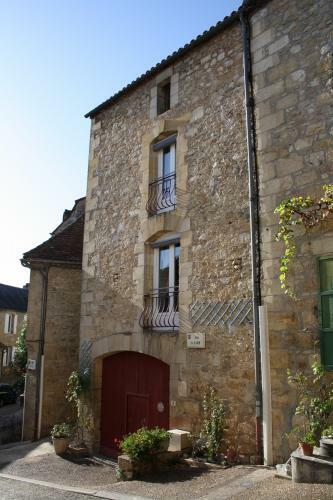 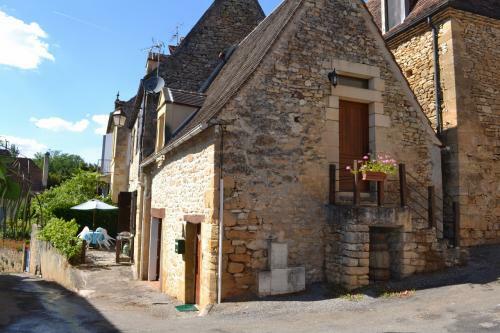 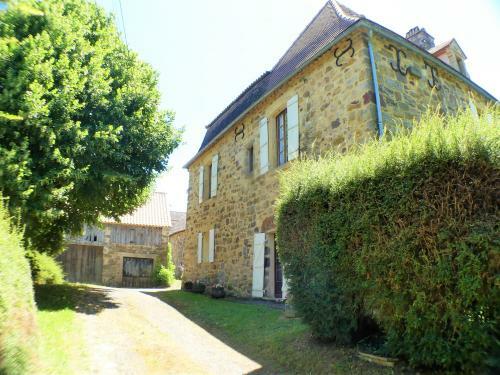 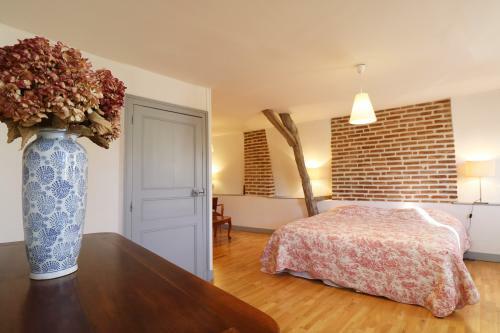 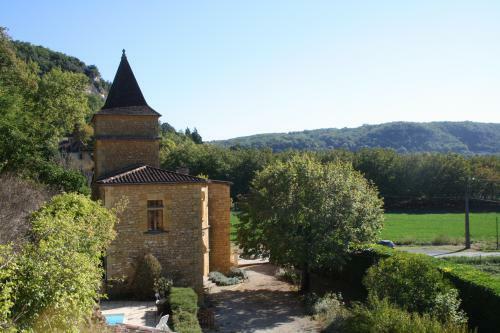 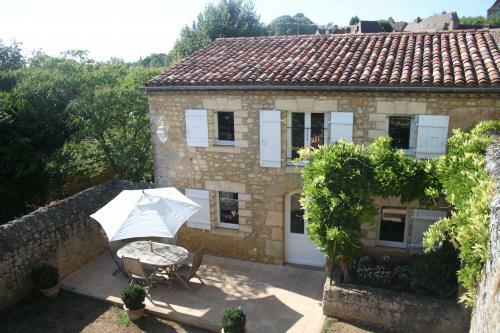 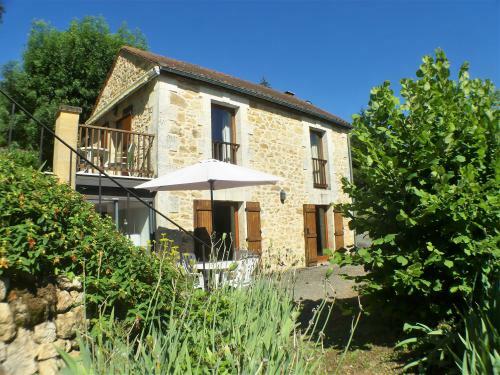 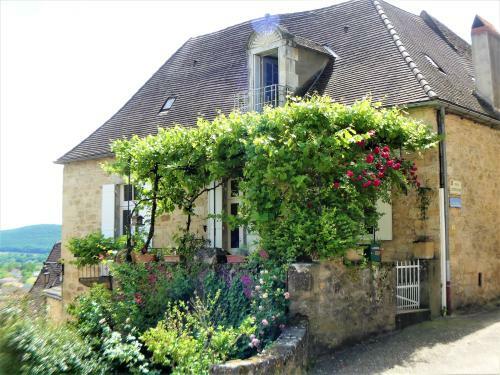 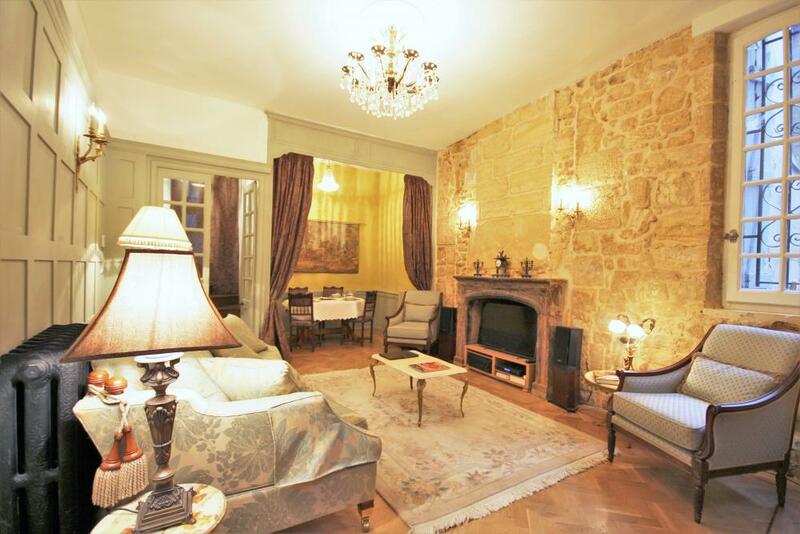 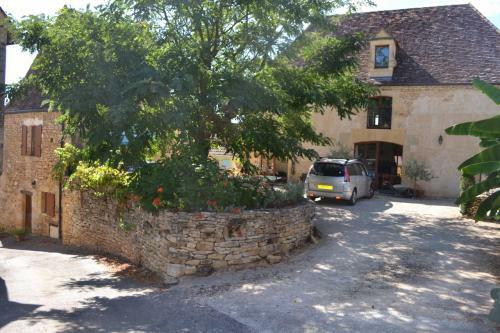 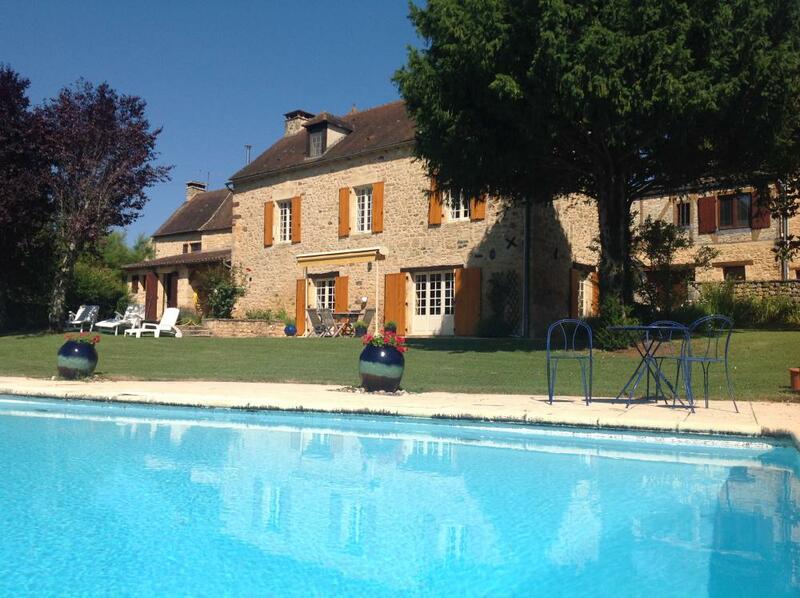 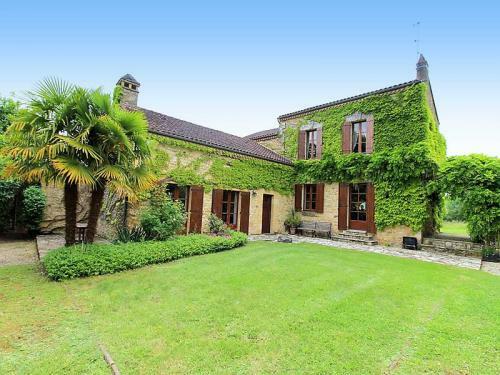 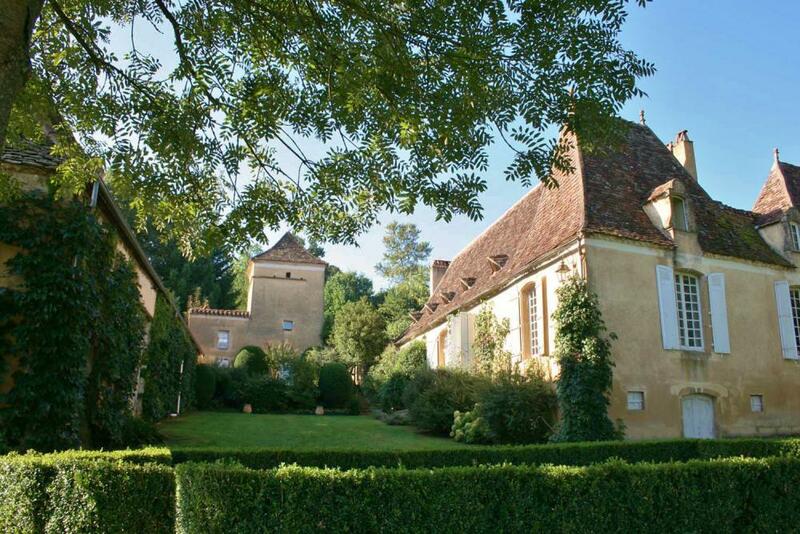 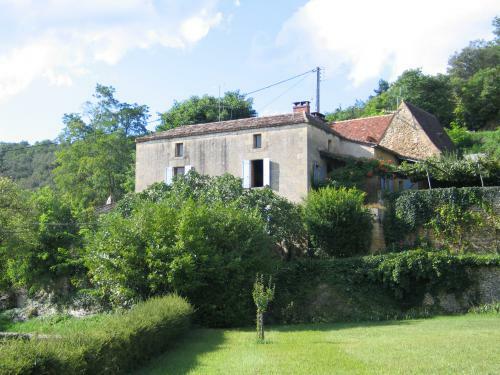 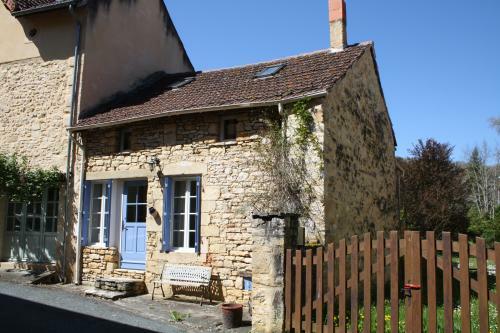 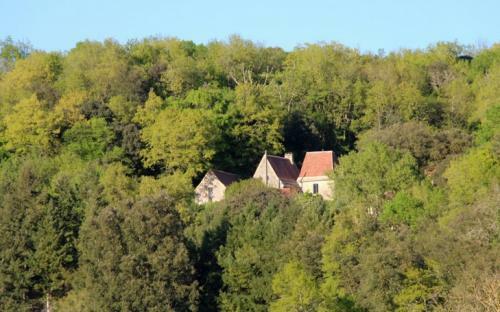 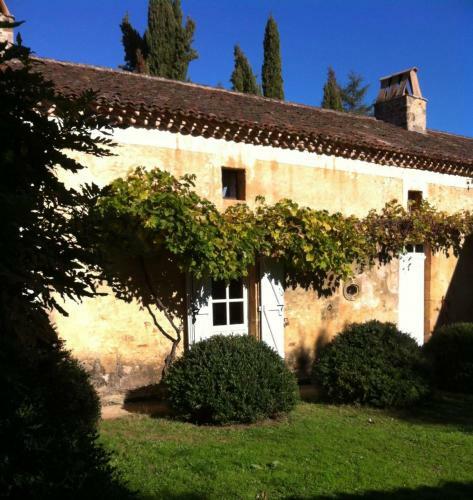 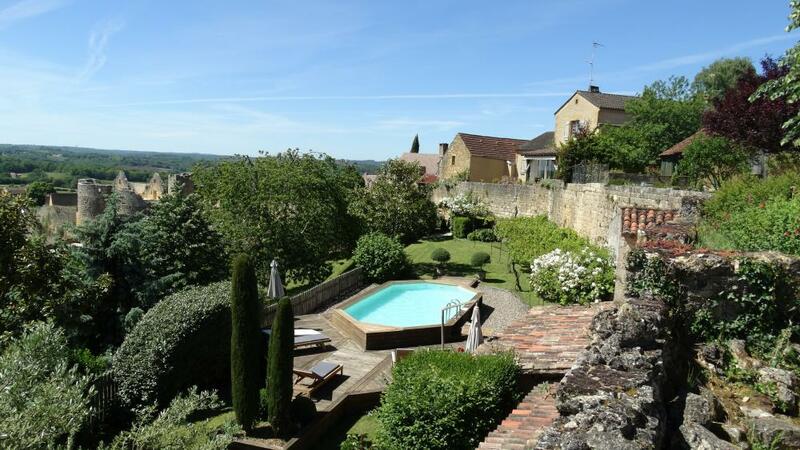 A 12th century house in one of the most beautiful villages of France? 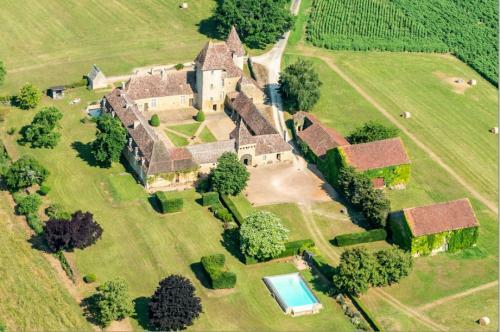 A manor house for 20 people for happy family reunions? 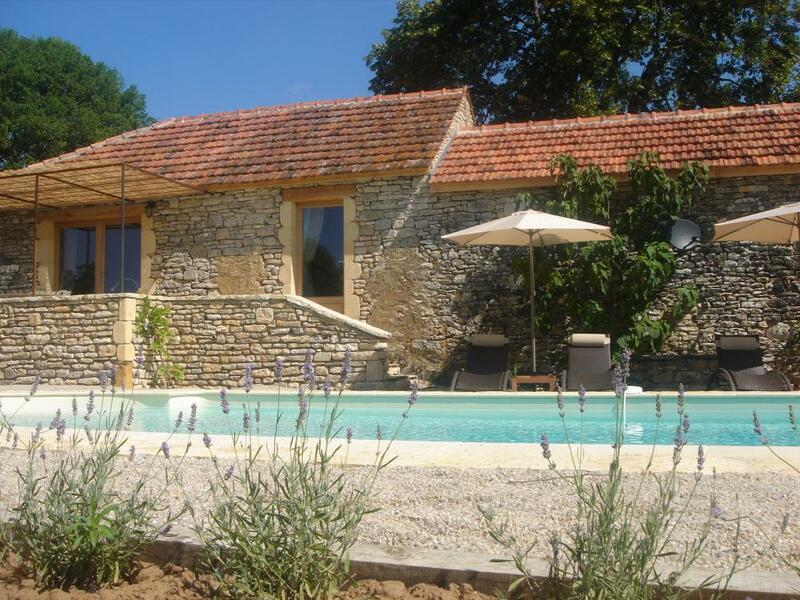 We have the holiday home of your dreams! 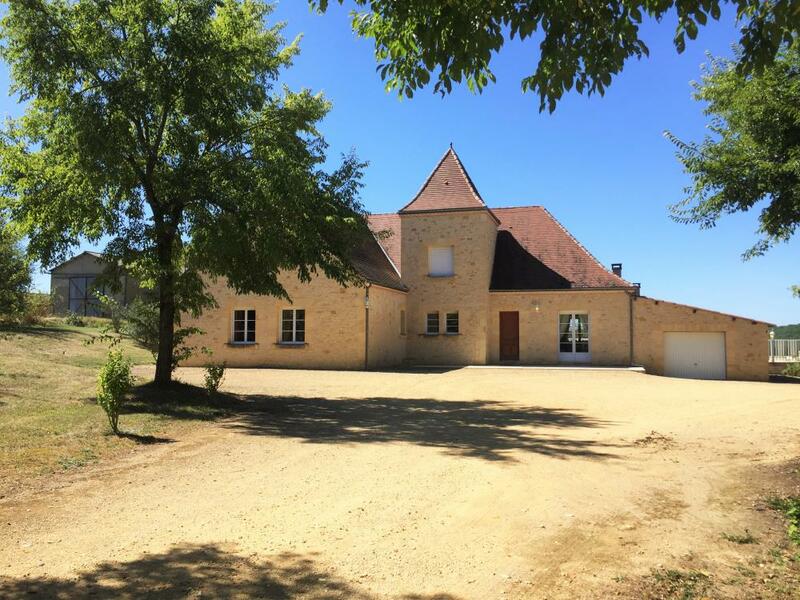 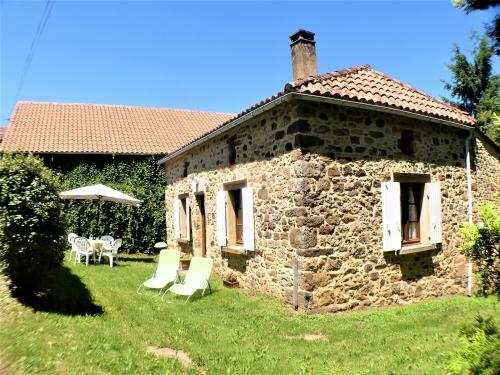 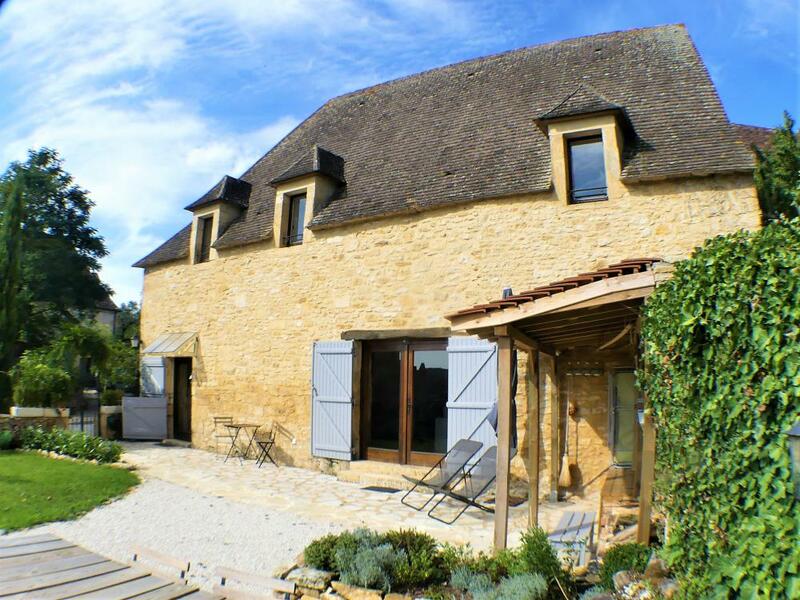 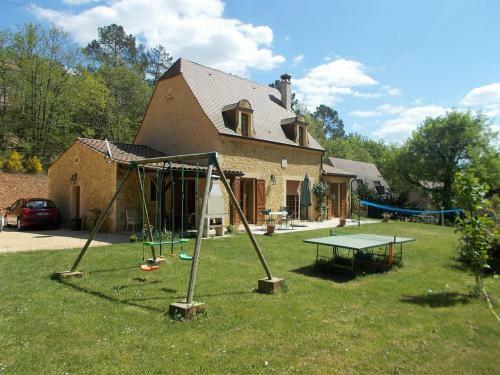 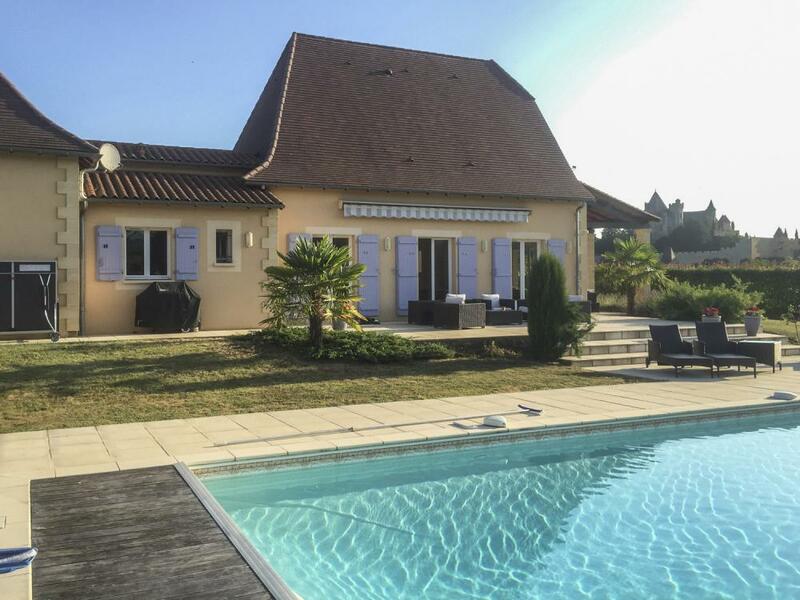 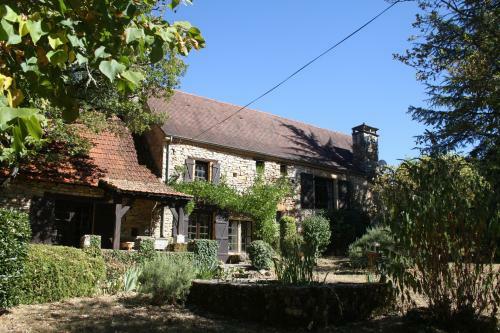 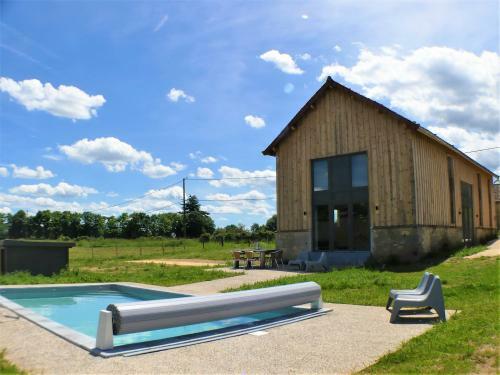 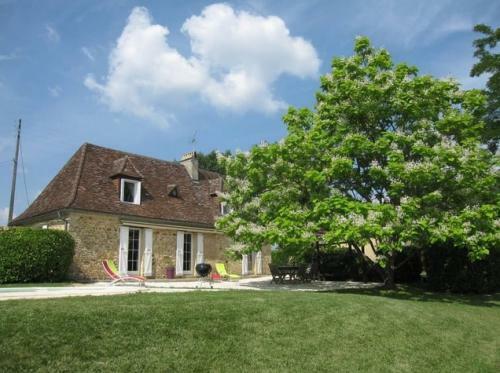 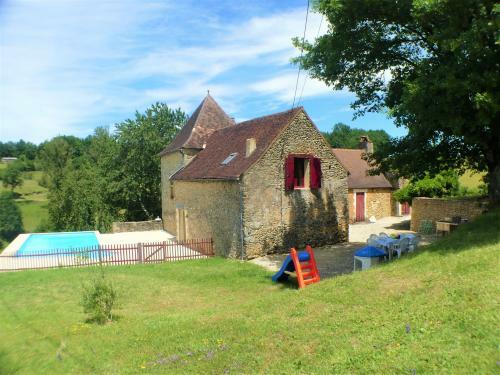 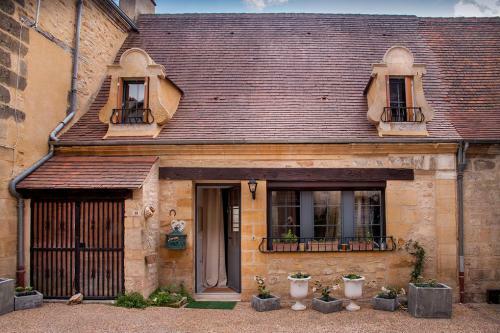 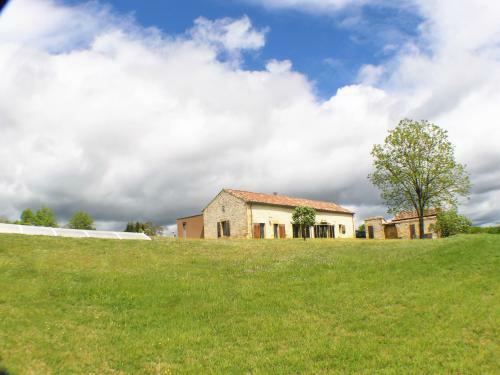 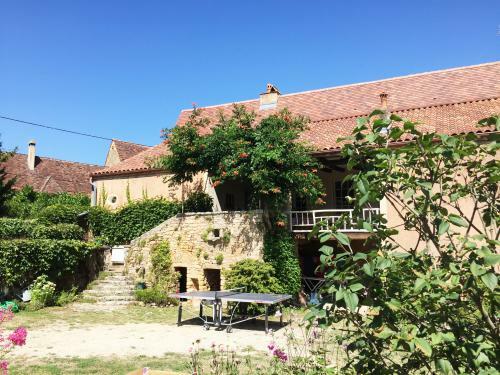 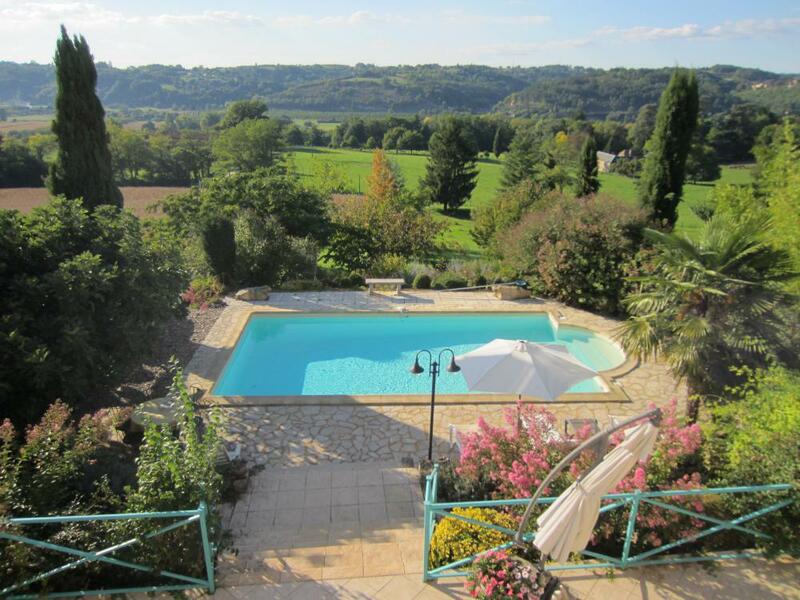 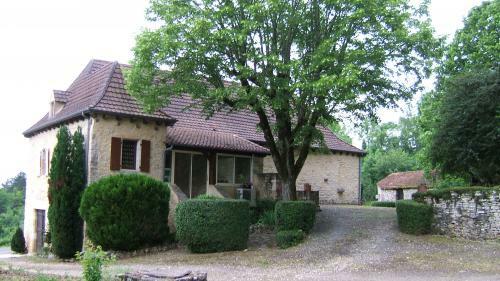 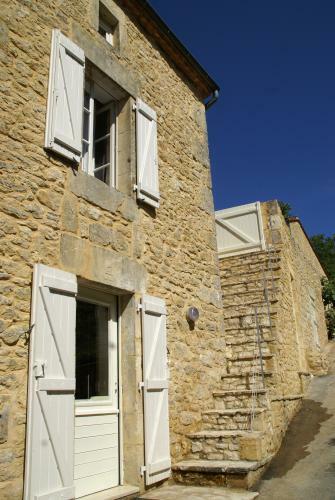 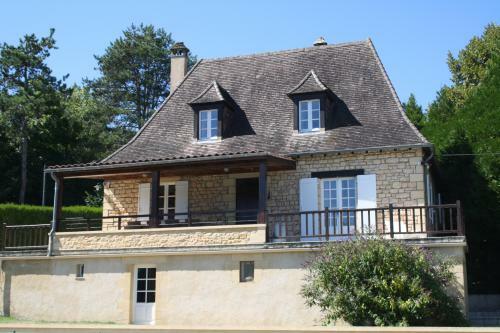 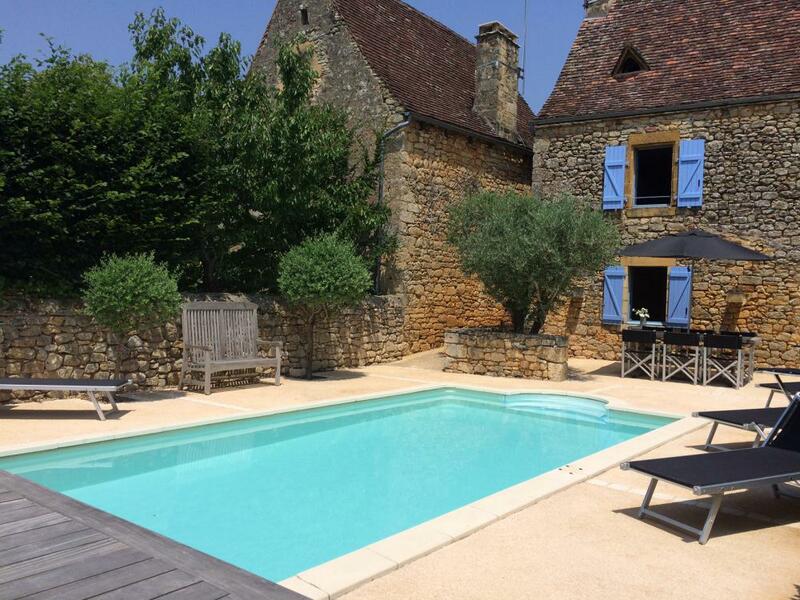 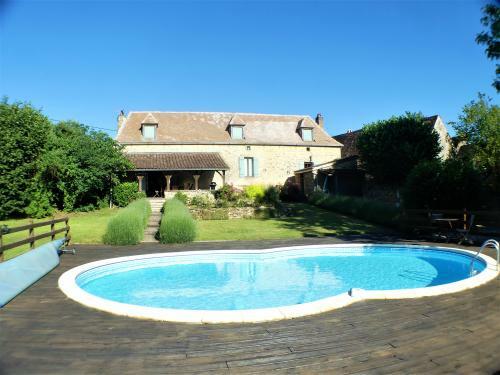 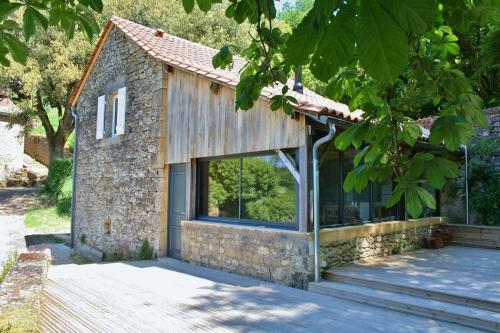 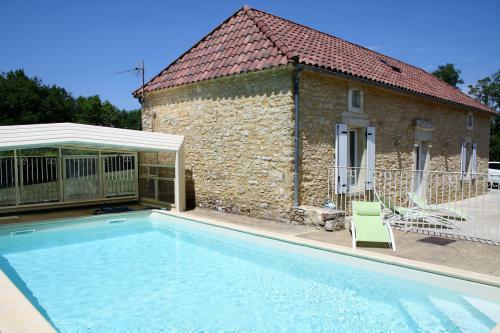 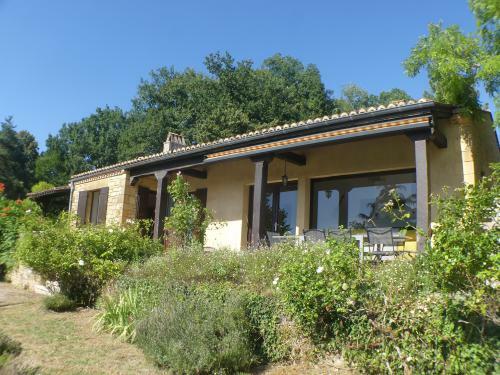 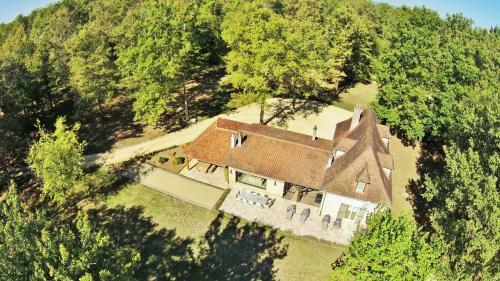 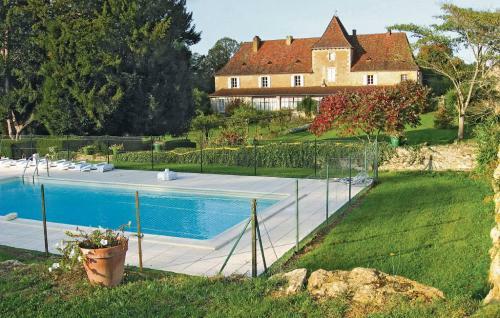 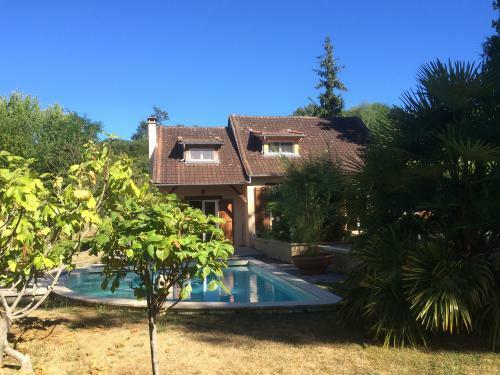 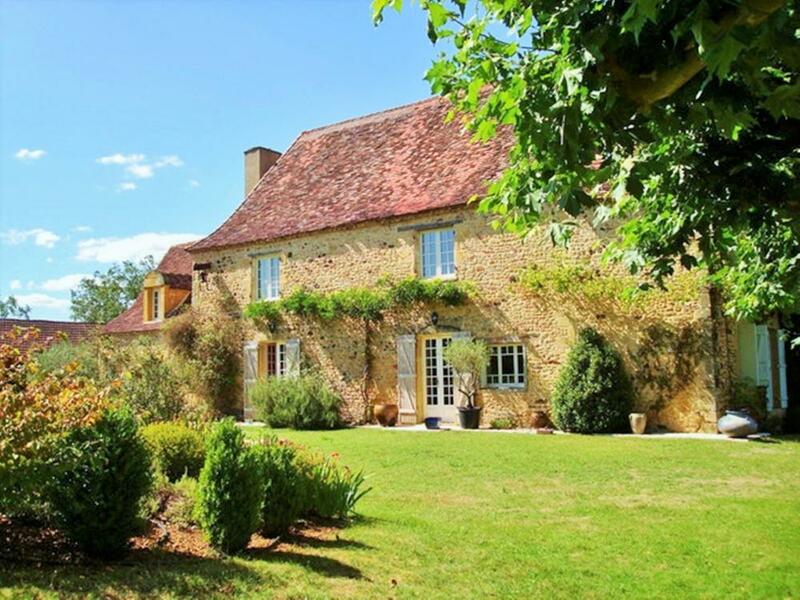 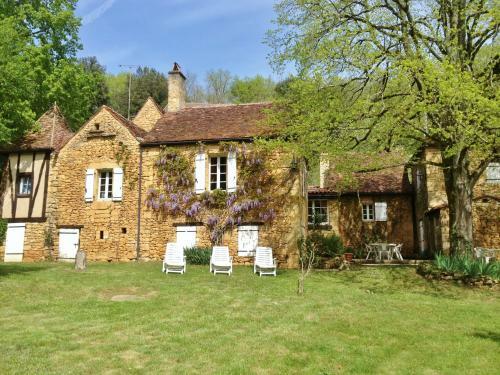 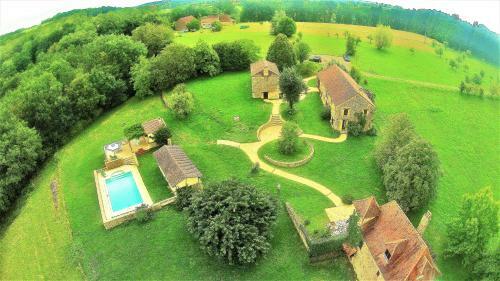 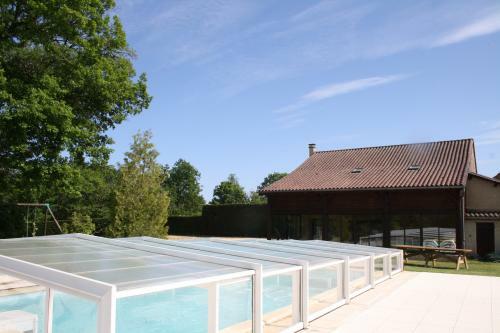 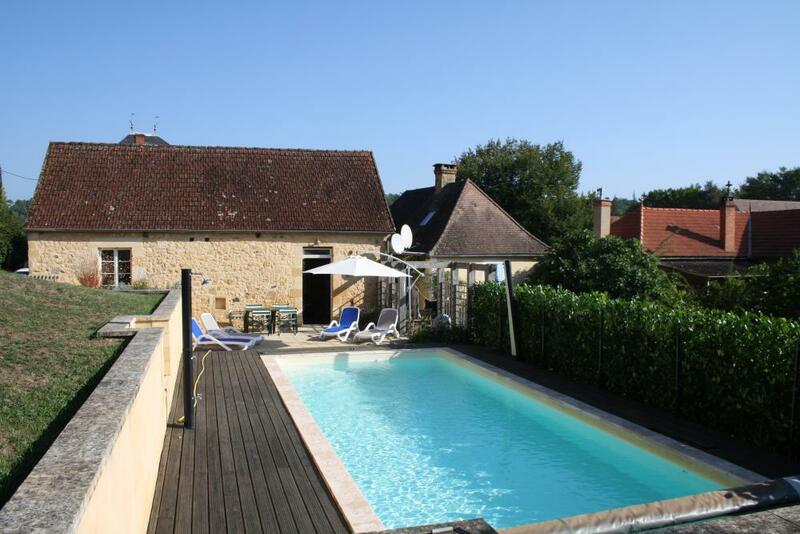 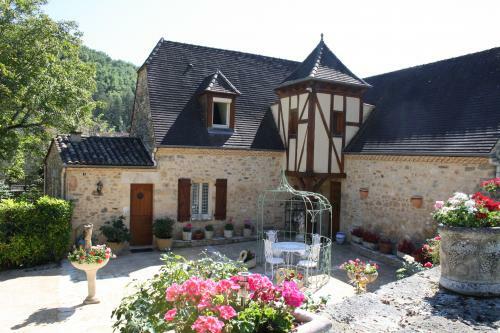 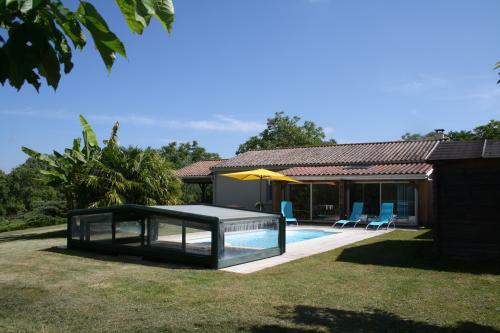 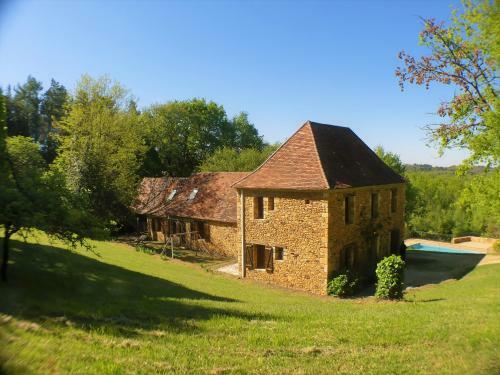 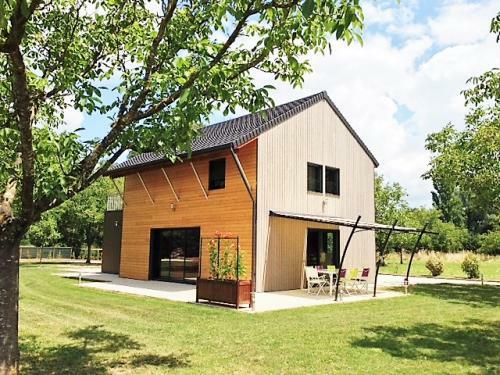 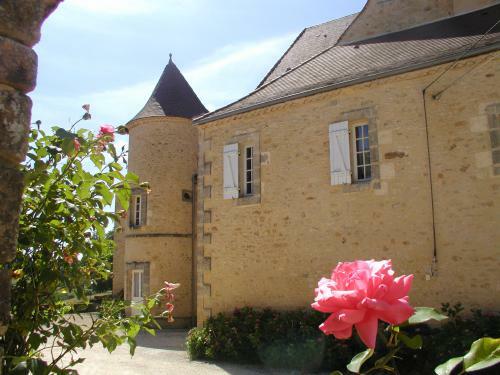 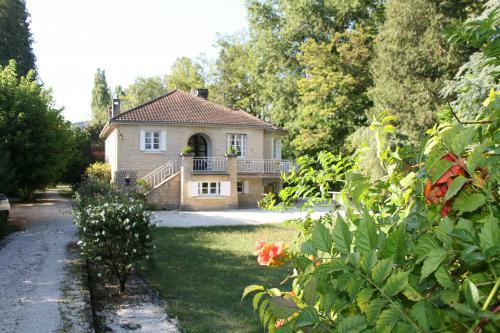 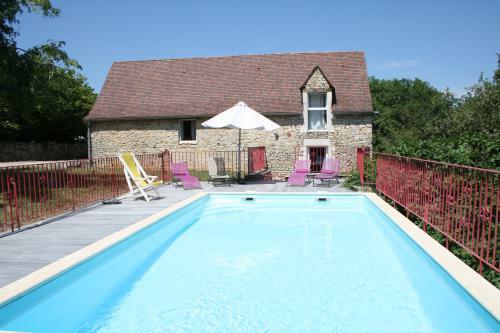 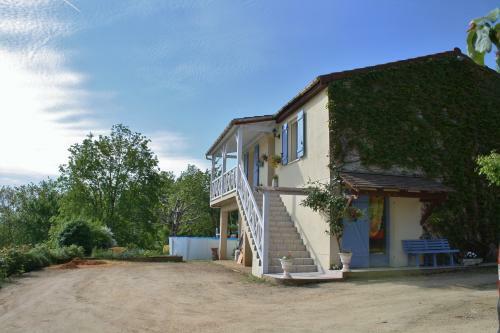 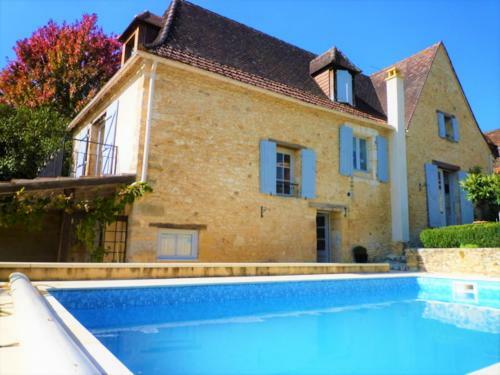 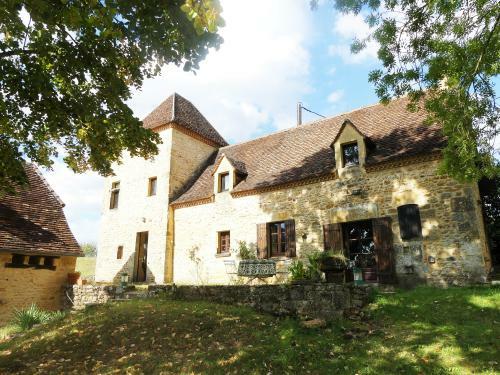 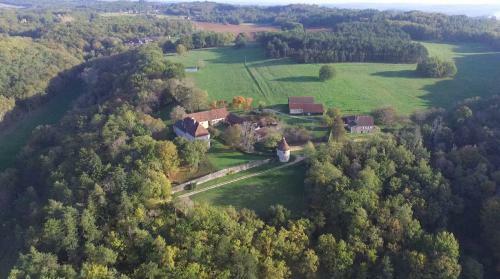 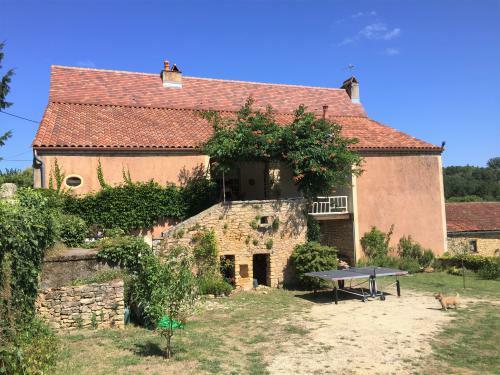 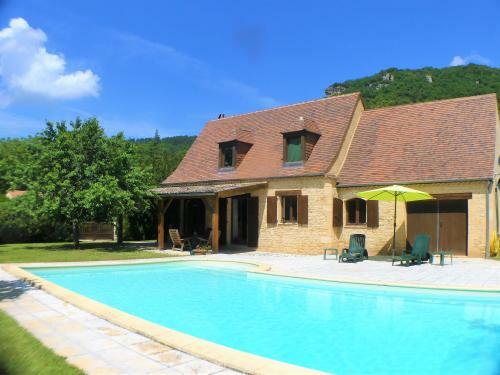 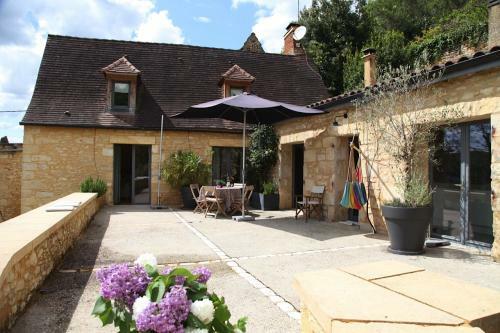 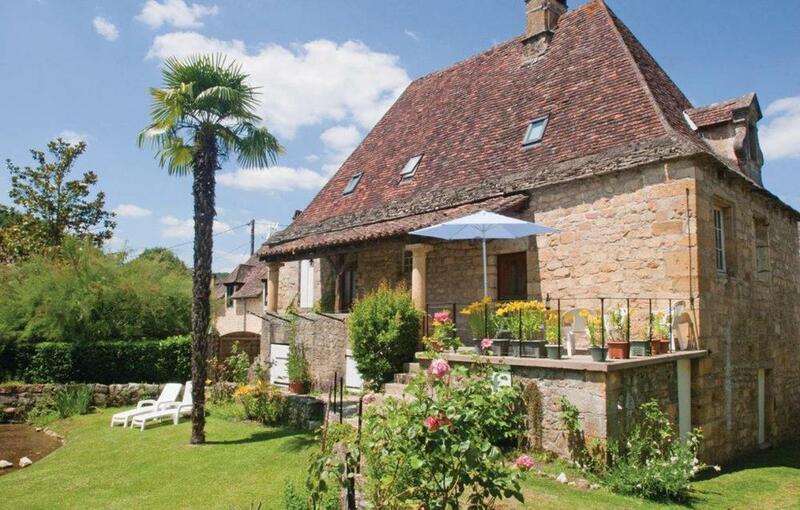 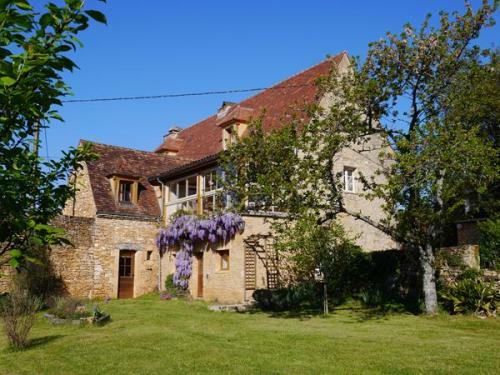 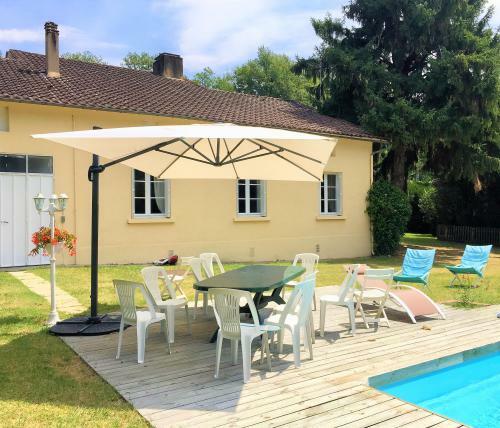 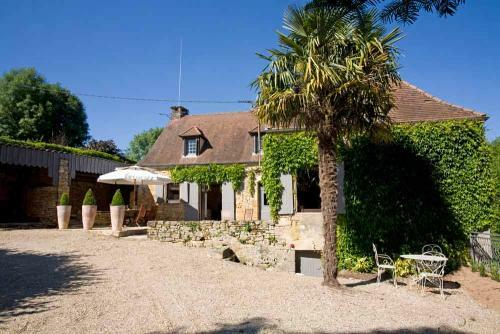 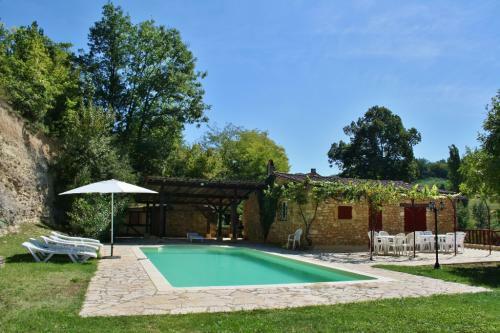 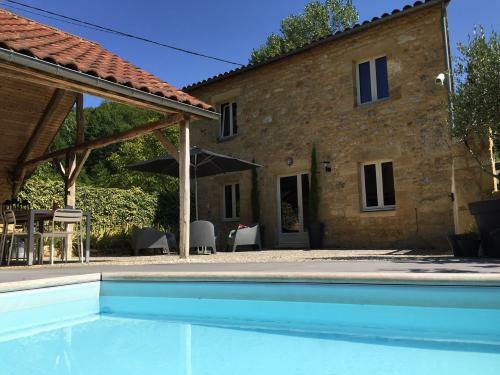 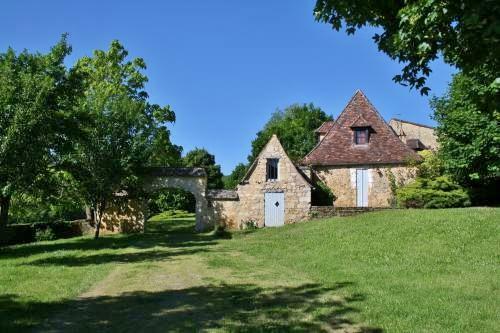 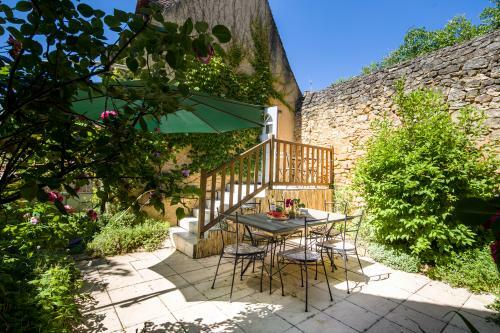 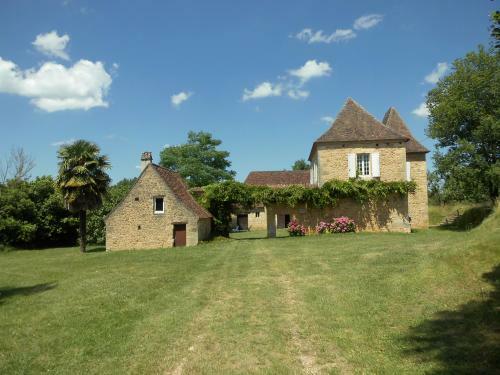 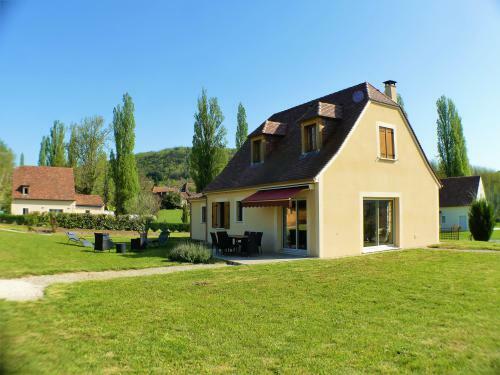 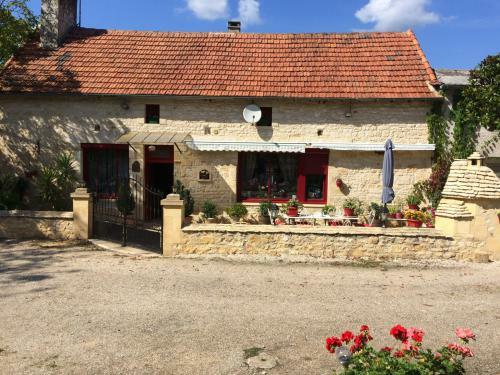 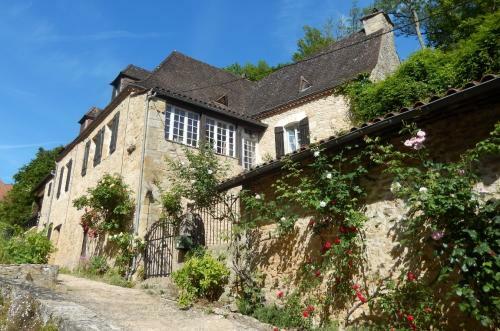 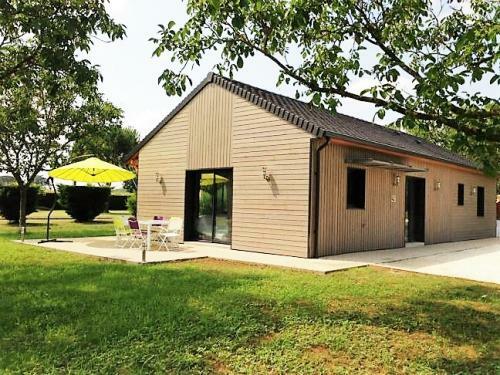 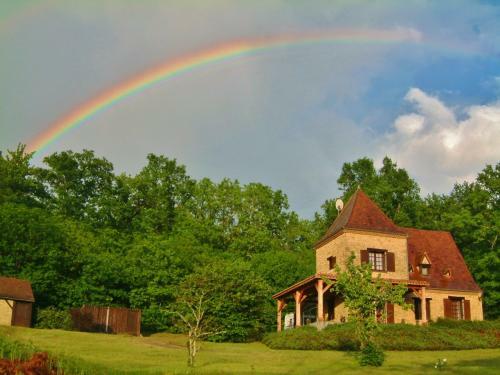 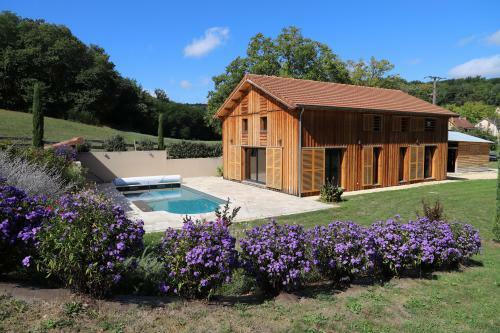 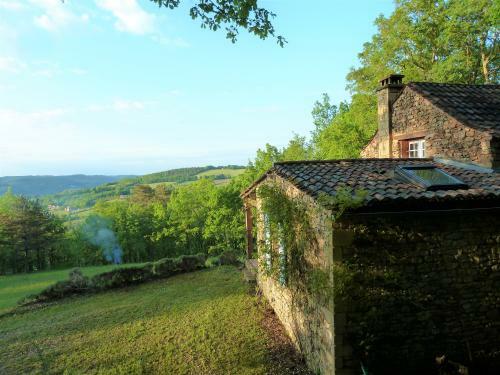 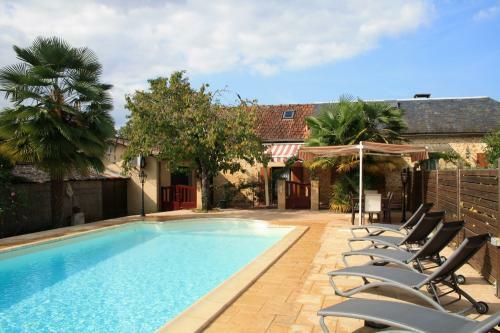 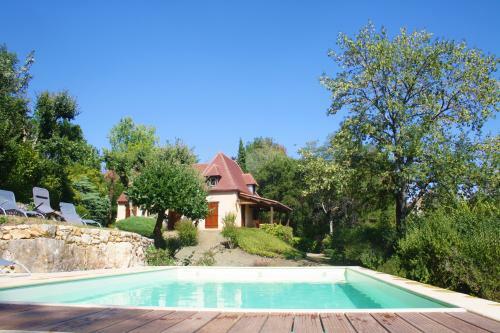 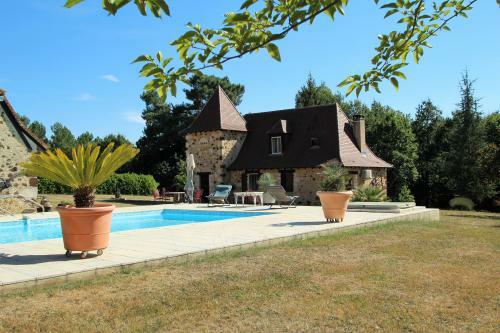 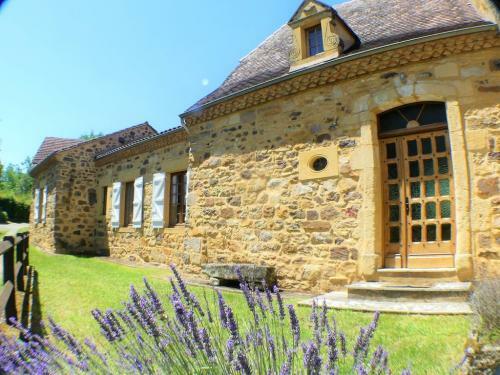 We have chosen a selection of our delightful properties for you, all situated in the heart of the Perigord Noir, in the Dordogne and Vézère valleys. 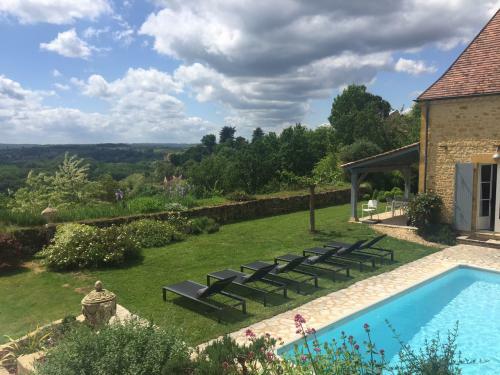 Discover medieval castles, bastide towns typical of southern France, prehistoric caves; drift down the Dordogne, perfect your golf swing in one of the numerous golf clubs of the region, cut across the green perigordine countryside on foot, on horseback or on a bicycle …. 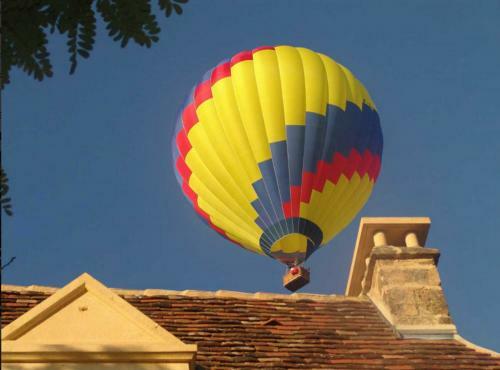 There is so much to do on the doorstep of our houses. 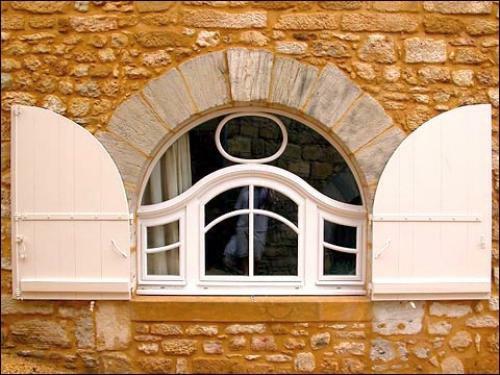 As year round caretakers of the beautiful residences we propose, we know them inside and out, and so can recommend the most suitable property for you. 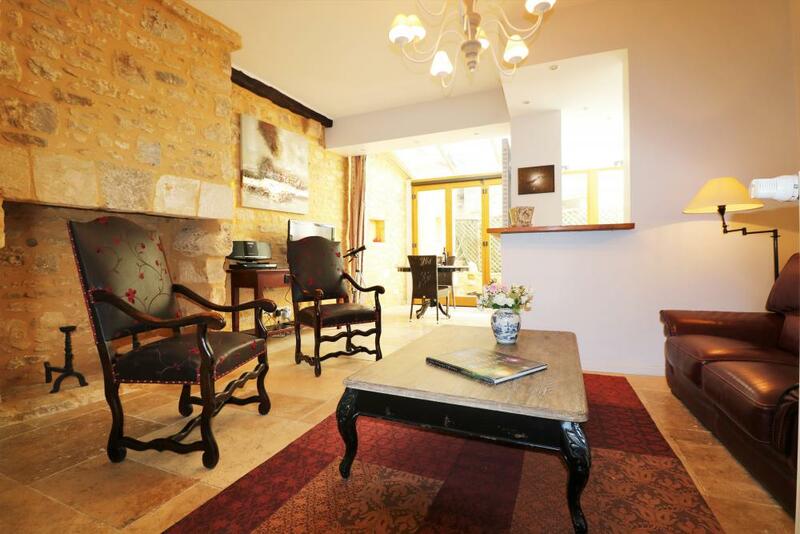 In the majority of cases, our properties are second homes, regularly occupied by the owners. 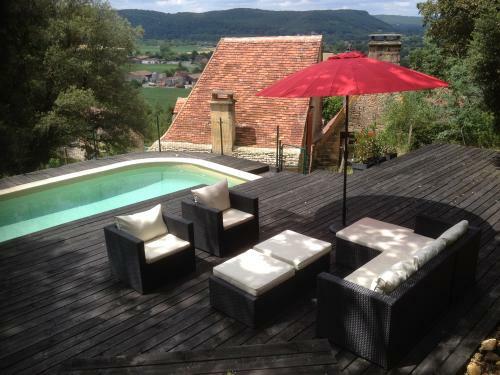 As such they are fully equipped and benefit from a superior comfort and decoration. 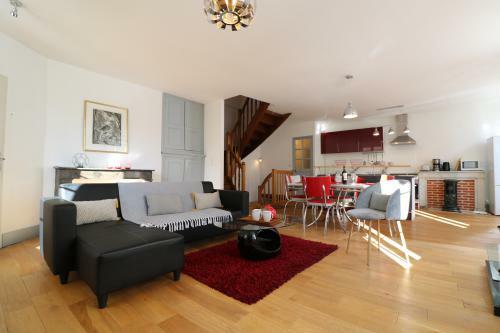 By renting through us you avoid the middleman and so benefit from rental prices free of commission charges. 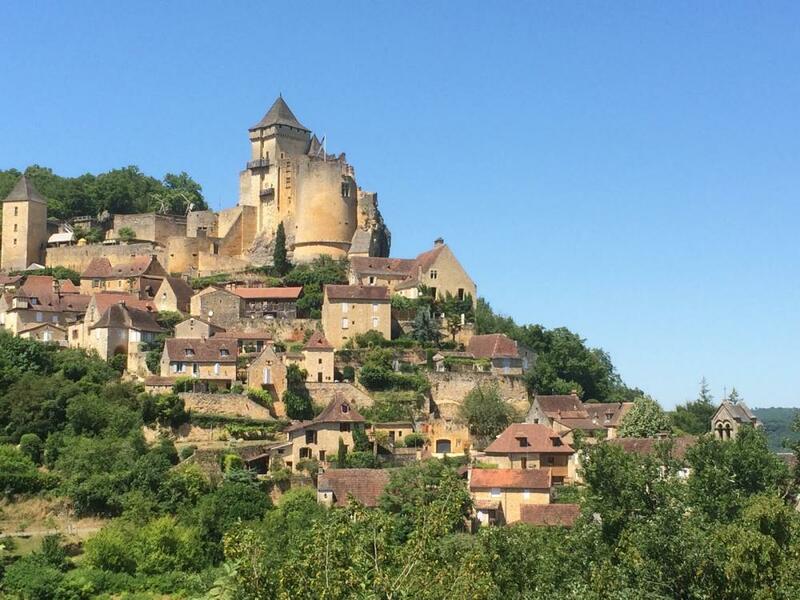 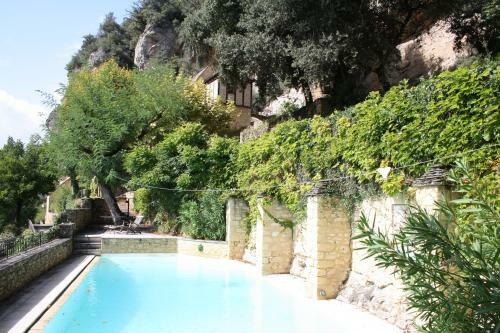 To find your next holiday home in the Perigord, use the detailed search questionnaire or look up your preferred destination on our interactive map. 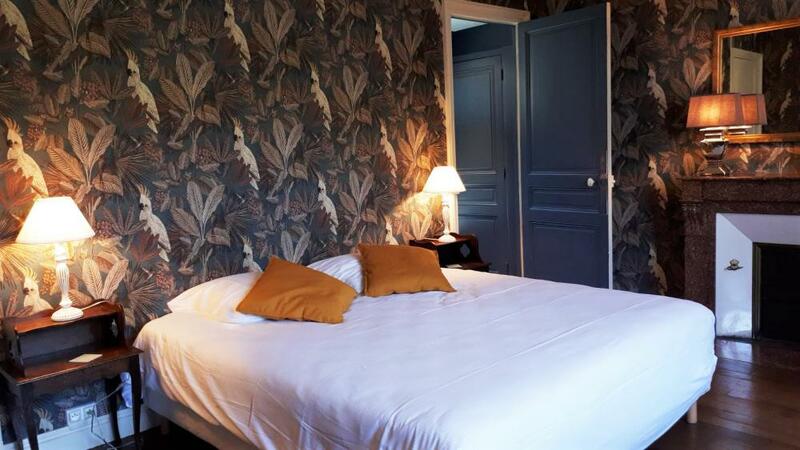 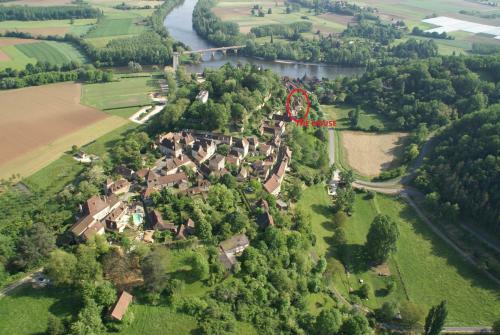 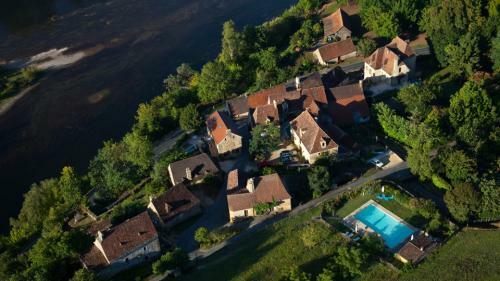 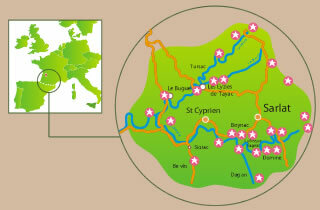 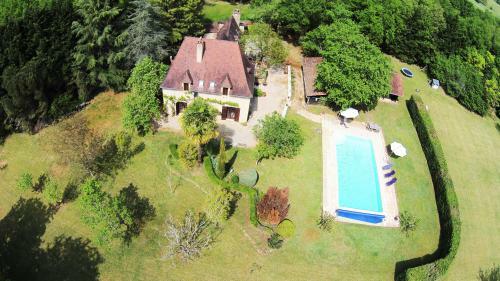 We look forward to welcoming you soon to the Dordogne!